Ionic is an open-source front-end SDK framework made for building hybrid mobile apps on cross platforms. Ionic is used for developing hybrid mobile apps using web technologies like HTML 5, CSS, Cordova and Sass, it is made of AngularJS 2. 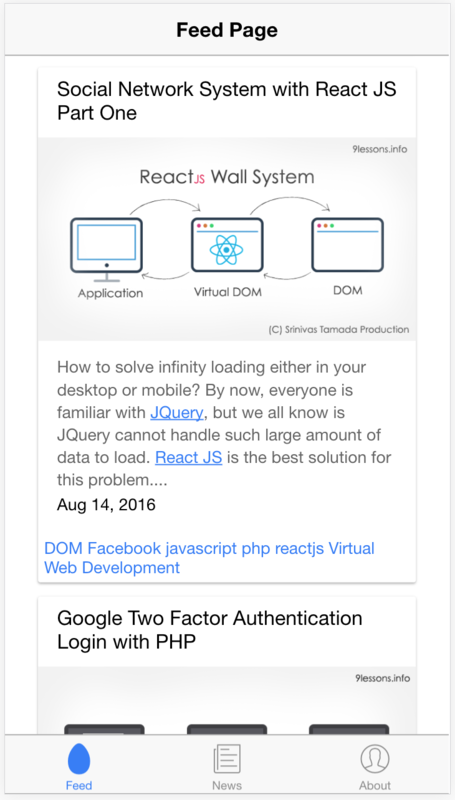 Both ionic and AngularJS provides some pre- built in components, which allows us to easily develop mobile apps. 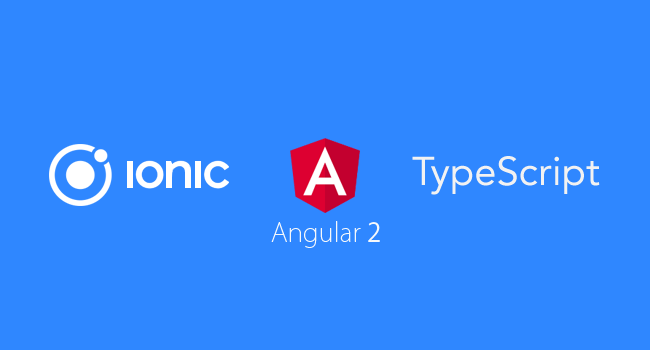 Here is the demo for creating mobile app using AngularJS and typescript on ionic V2 framework. The demo used here is my 9lessons.info blog as a mobile app. Follow this tutorial to easily build mobile app. 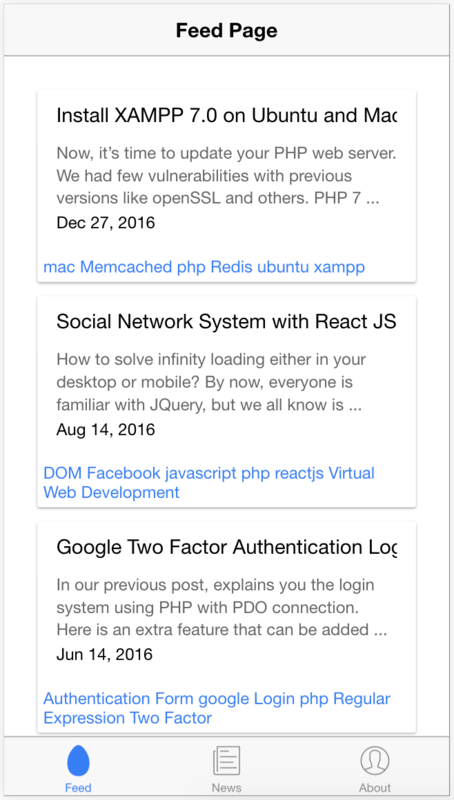 This Ionic application will explain you, how to parse your blog feed. Now open your project folder with code editors like Atom, Visual Code etc. You will find the following file structure, now we are going work with src folder. Feed component this is the controller class for displaying blog feed, here imported angular core component and ionic nav controller for page navigations. 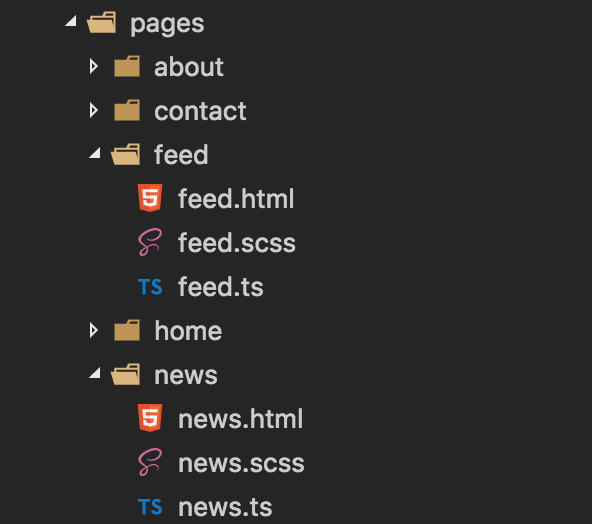 Create the same for news.ts and news.html and modify class name and templateUrl. Imported FeedPage and NewsPage components. 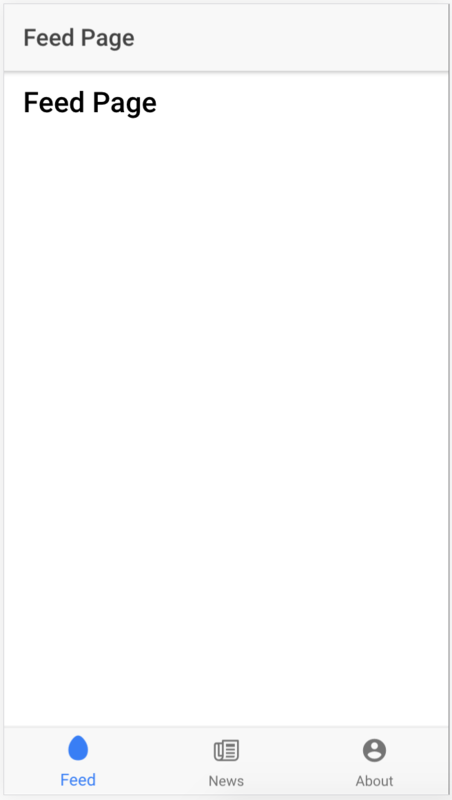 Go to Ionic icons document, choose your icons. Replace tabIcon values with new icon names. 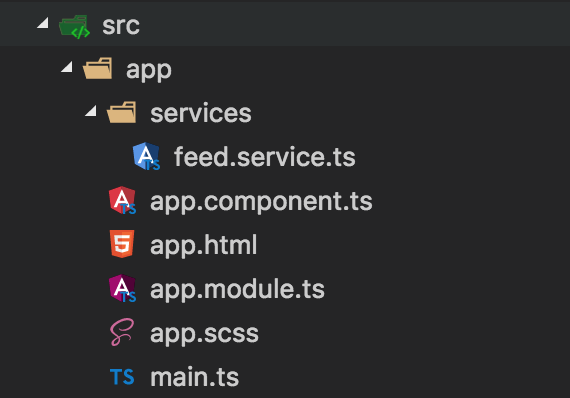 src->app->app.module.ts and modify in following way. My blog is powered by Google blogger. If you launch this following URL, you will find feed API data in JSON format. Note: If you are a Google blogger user, replace www.9lessons.info with your blogspot address. If you access Google URLs from application, you will get following XMLHttpRequest No 'Access-Control-Allow-Origin' error. CURL access to allow X-Frame-Options using .htaccess. Code contains PHP curl functionality to access JSON data. This is an angular Injectable component with RxJS and HTTP, you can import this where ever you want to access HTTP request. Now modify application main component file and include FeedService in component providers. Importing FeedService component into feed page. 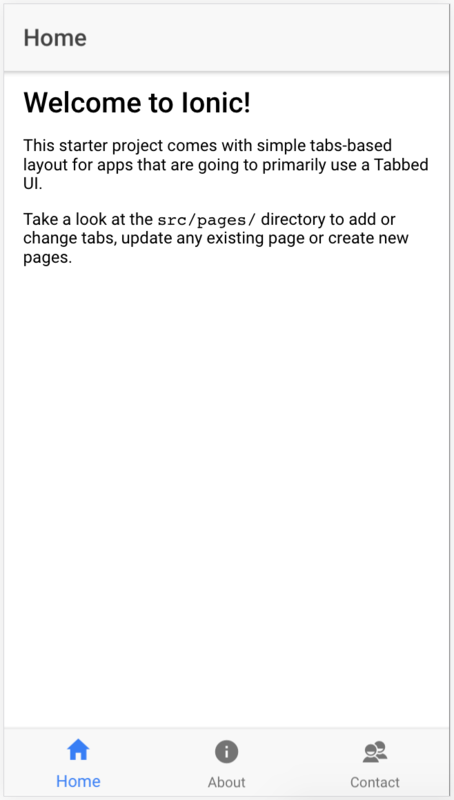 Go to src/pages/feed/feed.ts and import FeedService and access getPosts function by passing category and limit values. Service response assigning to articles variable. Rendering response data to the HTML template, using angular *ngFor parsing the JSON data. 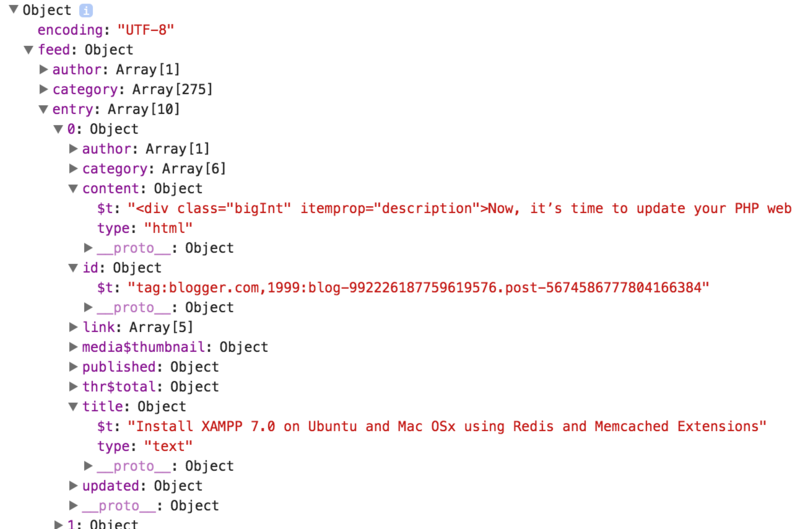 Blogger feed contains HTML tags data, need to filter first image banner and 50 words from feed content. Create a helper injectable component, here getImage() function filtering the first image banner using regular expression. The function getContentSnippet() split the first 50 words. Update application main component providers lists with new Helper service. Part Two will soon on my next tutorial. will you integrate it with mongodb? Which editor are you using ? 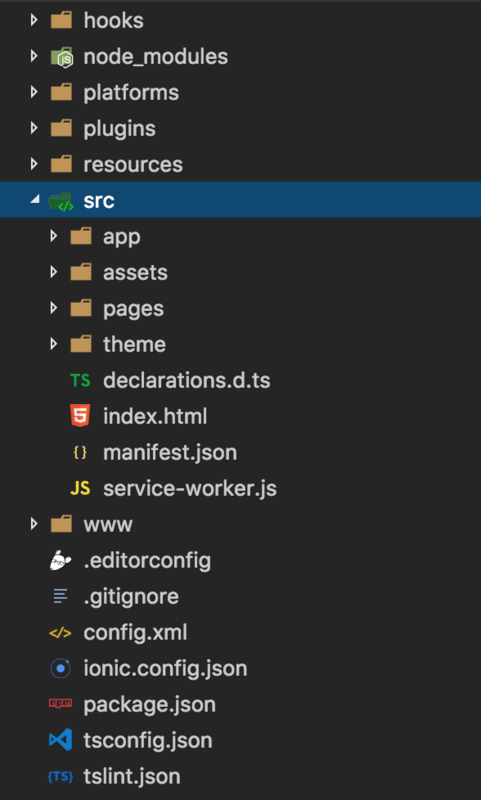 Visual Code with VSCode Icons theme and Atom Dark Color theme. You can download these from Visual Code Market Place. are you still making 700K per month from this blog ? here is the article saying that you are making 700K per month, yes you are got featured on "BusinessInsider" that is not a small thing..
Hi. How to convert the IOS app format or android app format in Visual Studio Code? when upload the next part? you are amazing!! Actually you said use the link on our blogger page like feeds/posts/default/-/php?max-results=10&alt=json, in your page show the key values of entry. but that same link perform in my blog retrieved except entry value. is there any settings change in our blog page, please clarify. Check your Blogger feed settings. I got it Thanks for your valuable reply.